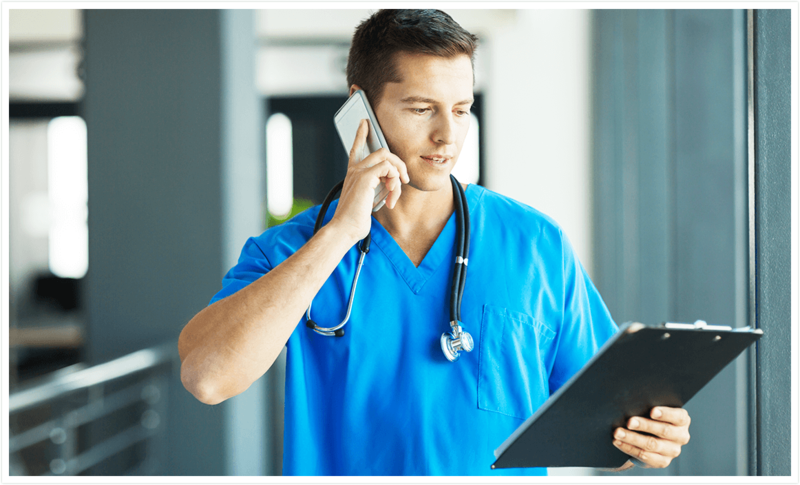 Arrendale’s cloud hosted dictation system is the perfect solution for physician practices, hospitals and specialty clinics to replace outdated, unreliable dictation equipment with feature-rich technology, including smart phone benefits. Providers may dictate from any device with all voice files safely stored for easy access by authorized users. Arrendale cloud dictation supports smart phones, tablets, landline telephones, digital recorders and Philips SpeechMikes with HIPAA tracking, dependability and cost savings. Our call-in remote dictation system provides all standard dictation features, plus smart phone apps and user customization.